Elsie Taylor was born August 13, 1924 to the late Jake and Clara Parker Taylor. She was the fourth of four children born to this union. She attended the Jefferson public school system. She was a caregiver for many years to many people. She accepted Christ at an early age. 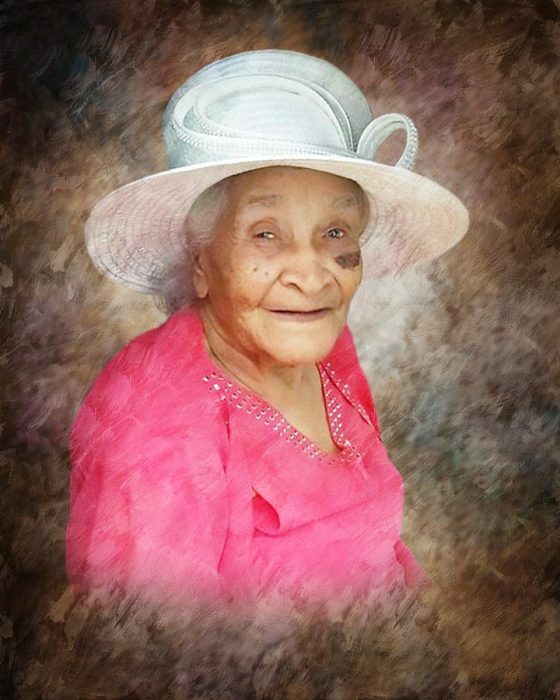 She united with the Pine Grove Baptist Church in Jefferson, Texas under the late Rev. Eddie Templeton for many years. She later became a member of the Enon Baptist Church until she moved to Longview, Texas. She later joined the Bible Teaching Ministries under Pastoral care of Bishop R.L. Brazzle until her death. She lived a long and full life for ninety-four years.